The British Stainless Steel Association is a member based organisation with the purpose of promoting greater use of stainless steel in the UK and Ireland. Its strength lies in the breadth of its membership with companies from all sectors of the industry and all parts of the supply chain. 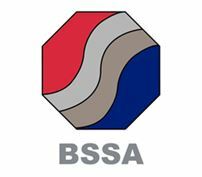 Originally formed as an association of stainless steel fabricators, the BSSA has steadily broadened the scope of its membership and its activities which include technical help and advice, training courses, events, seminars and forums focusing on market development opportunities. Training and Education, including BSSA Introduction to Stainless Steel - 1 Day Course and Stainless Steel Specialist Course (self-study modules with accompanying training notes). o By working with our membership, government bodies and a wide range of industry organisations to focus on specific initiatives and project work. The BSSA has various internal committees such as Marketing and Technical and the Surface Finishers Section and belongs to wider informal groups addressing issues such as the increased use of stainless steel products in architecture, building and construction. o Through our contributions (in conjunction with our members) to standards and guidance documents. 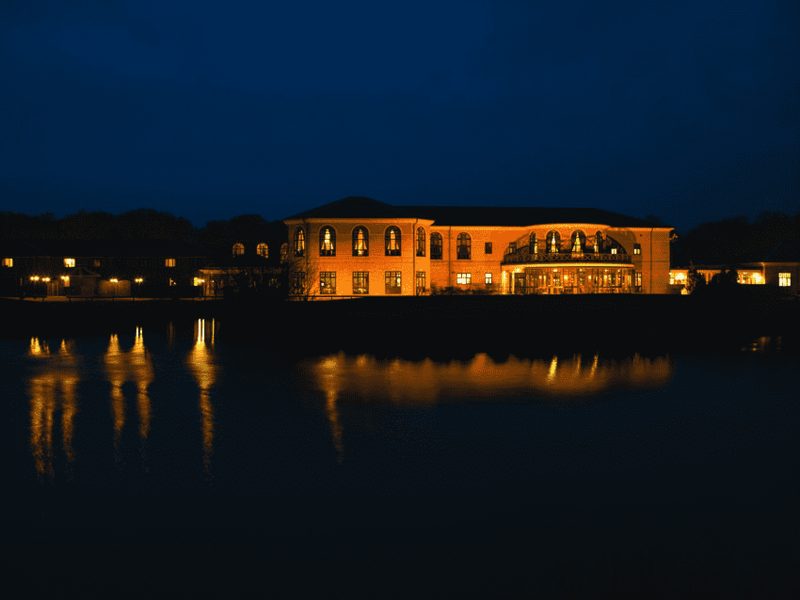 o Through our 4 module architectural CPD programme. o Through the production of targeted publications, for example “Opportunities for Stainless Steel in the Renewable and Low Carbon Energy Sector”. Your company’s own profile page (see: BSSA Member List) and advertising opportunities on the BSSA website (which currently receives almost 2 million page views per year and appears on the first page of Google when “stainless steel” is searched for). We also display individual member’s news items prominently on our home page. Discounts on all BSSA products and services, including publications, training courses, seminars and networking events. Euro Inox – the European Stainless Steel Development Association. The Confederation of British Industry (CBI).